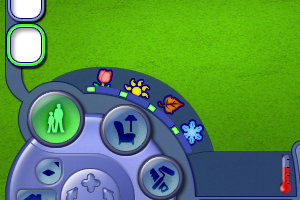 Description: Seasons icons in colour. 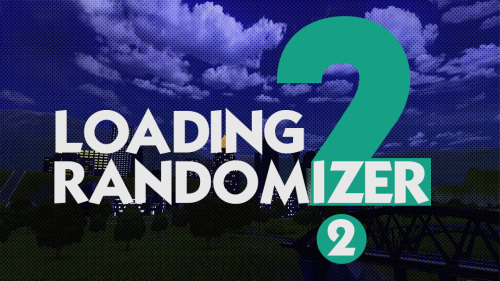 Description: HD, QHD and 4k loading screens. 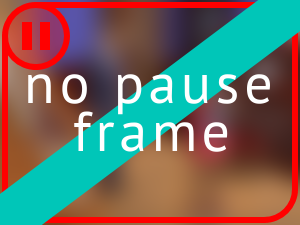 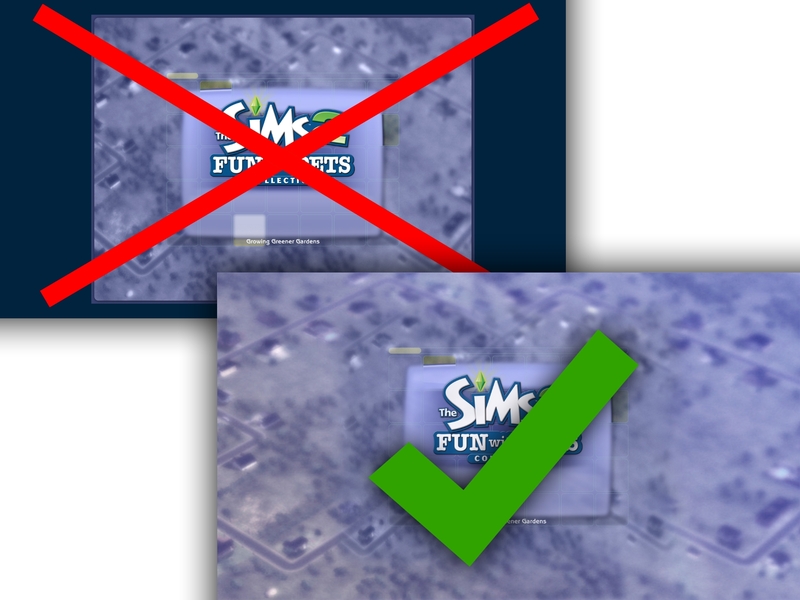 Description: No red pause frames. 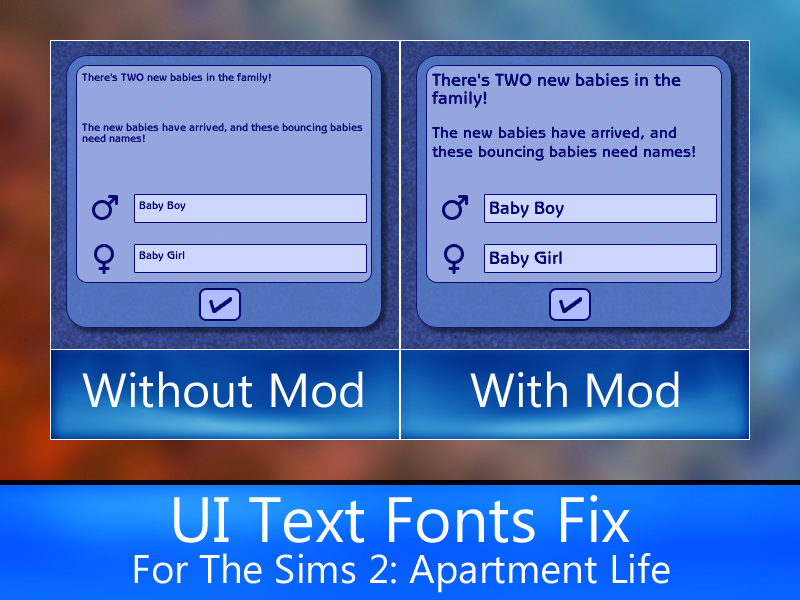 Description: CAS widescreen fix with more columns. 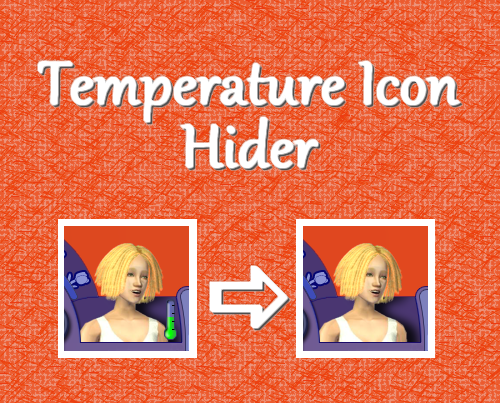 Description: This mod hides the temperature icon.